I check in on over 100 blogs a day (at last count) in an attempt to stay on top of this constantly evolving community we like to call 'Gun Culture'. 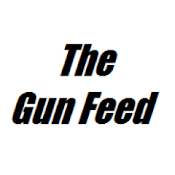 The majority of my reading ends up being opinion pieces, so it was refreshing to find a site that offered cold-hard news relating to everything guns. When I wake up in the morning I grab my coffee and read The Gun Wire. Give them a look and make sure to bookmark, like, favorite, save, star, share, tweet, or whatever you folks do! Facebook : TGW Fan Page <-- 'Like' Up! 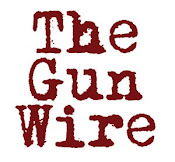 Twitter : @thegunwire <-- Follow!